We supply professionally fabricated, modular, mobile, full feature bar systems that would add a spectacular focal point at any event. Using our custom-built flexible bar system, we can hire a bar to you in any shape or size, finished in your choice of illuminated colour, a range of custom finishes, or branded for corporate events. From corporate receptions and major sporting event hospitality, to product launches, Christmas parties, weddings, and private celebrations, we have the solutions and expertise guaranteed to exceed all expectations. We have been leading the temporary bar hire field for over a decade and enjoy an enviable reputation in the events sector, our equipment is custom fabricated and immaculately maintained. 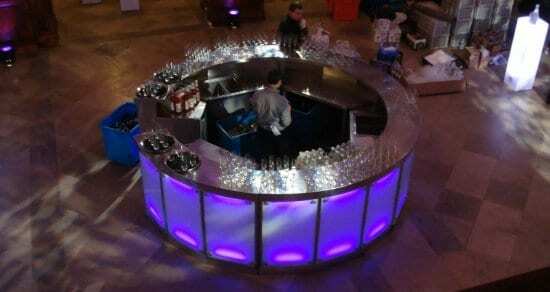 Our bars are designed to create a spectacular focal point at lavish occasions of all sizes in the event calendar. No fuss, no drama. Just perfectly presented and installed at your event – exactly when you want it. 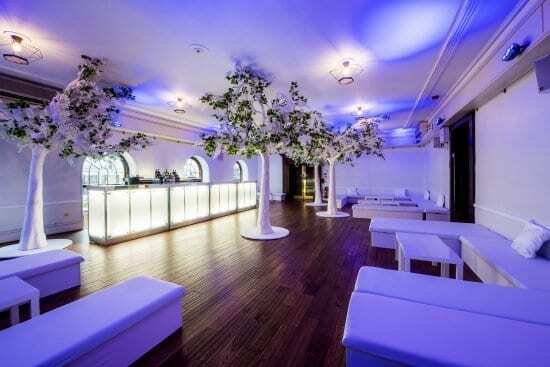 We will personally help you select the ideal bar to hire from our fantastic range to give your event the wow factor. Our aim is to make your event as successful and spectacular as possible. 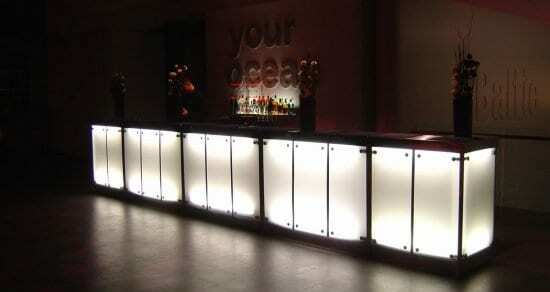 Hire a bar once, and we are confident you will be back time and time again. We offer full service event solutions, choose from temporary structures, seating, cold rooms, ice rinks, furniture hire, catering equipment and crowd control as well as bar hire. Why not add additional products and services to your event? Our turnkey events service is convenient and offers value for money. We offer full service event solutions – temporary structures, seating, ice rinks, cold rooms, furniture hire, catering equipment hire and crowd control as well as bar hire.